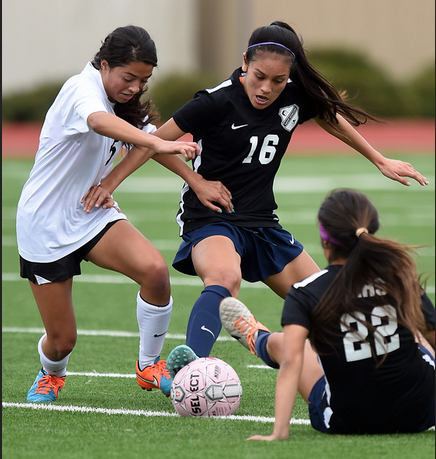 Chino Hills soccer standout Alexis Vera has committed to UC Riverside. Vera led the Huskies (19-5-5, 7-1-2) in goals last year as a junior with 10. She also registered four assists in helping Chino Hills to a Baseline League title which helped land her first-team all-league honors. “I know they struggled last year but that’s where I hope I can go in and make an immediate impact,” she said. Vera was also considering other Big West schools including Cal State Fullerton and Long Beach as well as NCAA Division II schools Cal Baptist and Concordia-Irvine. She visited UCR twice as well as both Division II choices. Vera plans to major in nursing. While UCR does not have a nursing as a major she plans to take her undergraduate courses, then transfer to a school for nursing classes. It was the 2016 “Battle of the Bone” girls soccer game between crosstown rivals, Chino Hills (9-2-2) and Ayala (3-7-1). Both teams entered the game looking to make an early statement with the start of league play just days away. 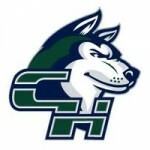 It was the Huskies’ 2-0 road victory tonight over Ayala that gave them redemption for last year’s 1-0 loss to the Bulldogs. A pair of midfielders, Jessica Miclat and Olivia Seddon, proved to be the difference in the game as each scored a goal for the Huskies. 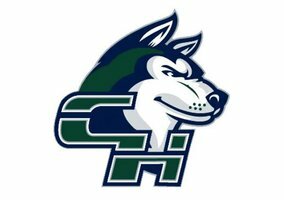 Chino Hills will host Corona Santiago at 5:30 p.m. Monday before traveling to play Baseline League foe, Rancho Cucamonga, on Jan. 15. Ayala will host Corona Centennial at 5:30 p.m. Monday before starting Palomares League play at home against Diamond Bar on Wednesday.